Why 2015 as the 900th anniversary? 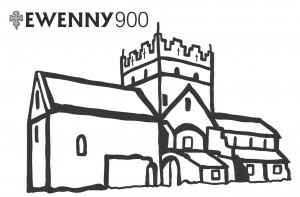 In 2015, we celebrated the 900th anniversary of the laying of the foundation stone of Ewenny Priory Church. 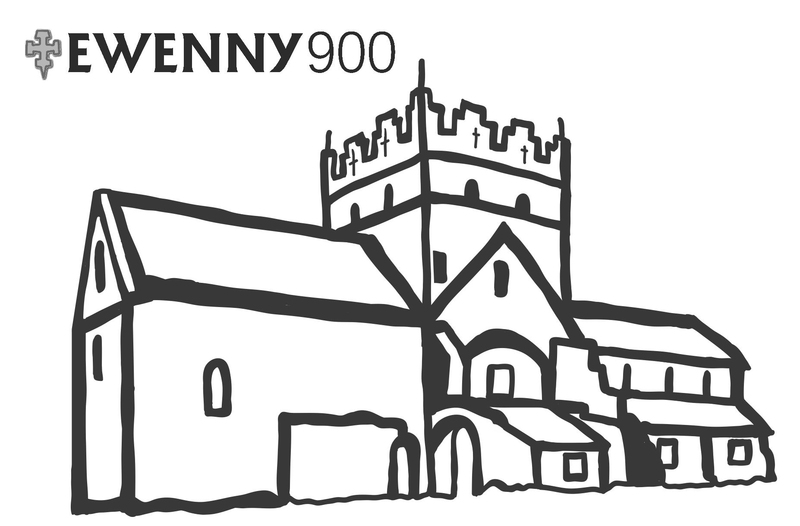 It is impossible to determine the date of building of Ewenny Priory Church. In an article in the Journal of the Society of Architectural Historians Malcolm Thurlby suggested a date between 1116 and 1126. However, Thurlby does acknowledge a foundation date by William de Londres of 1111 is possible, tying it in with the record in The Chronicle of Princes that William de Londres left Ogmore Castle in 1116. So it could be that we have missed the 900th anniversary of the foundation date already! 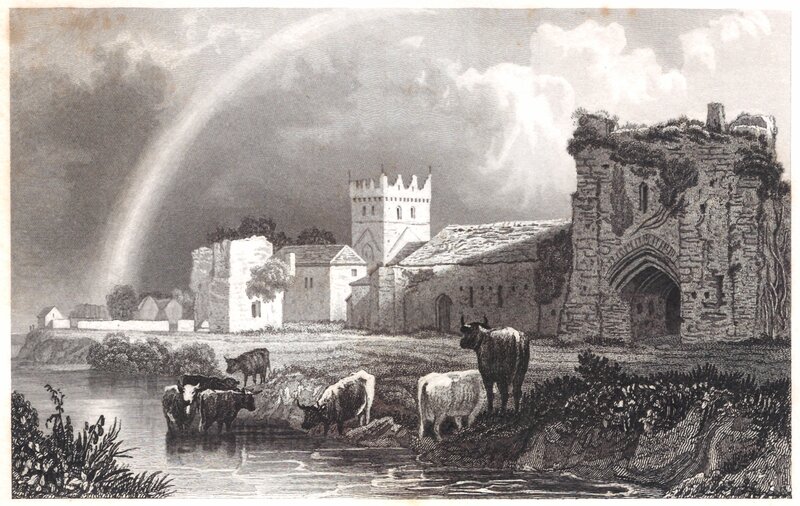 The three castles of Ogmore, Newcastle and Coity, which, along with Ewenny Priory, form the ‘Bridgend quadrilateral’ defensive ring, were all built before the death of Robert Fitzhamon, the Lord of Glamorgan, in 1107. 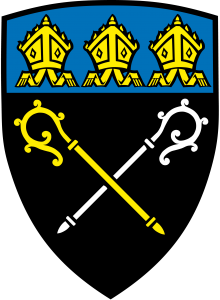 The usual Norman pattern was that once the castles had been built to establish the lordship, then churches would be built, usually at first those to replace a Celtic foundation. The evidence suggests that Ewenny was a Celtic Christian foundation, so there would have been an early building or indeed rebuilding. The simplicity of the Romanesque decoration in Ewenny Priory Church suggests that the earlier date of building is most likely. Indeed, it has been suggested that the original design of Llandaff Cathedral was based on Ewenny Priory Church, and that was completed by 1120. So to take a mean date for the laying of the foundation stone makes 2015 a suitable year for celebrating the 900th anniversary.